 It is hard to believe that just a few years ago a national bipartisan fiscal commission was working on a plan to bring our growing and historic national debt back down to sustainable levels. In the past two months, Congress has gone on a borrowing spree, racking up trillions of dollars in new debt on the national credit card at a time when the debt is already at post-war record highs. Permanent annual trillion-dollar deficits will now return next year and top $2 trillion by 2027 if both this budget deal and the tax law are made permanent, which is what Congress intends. No one voting for this bill can claim to care about the debt and deficits – in fact, it is fiscal malpractice. Congress just ordered everything on the menu and then some and sent the bill over to the kids' table. Bipartisanship means making compromises and tough choices for the good of the country as a whole, not paying off each other with trillions of dollars in goodies and passing the buck, leaving the nation weaker. Washington needs a dramatic course correction to deal with a ballooning national debt that will soon eclipse the size of the entire economy, and after today, that will require even tougher choices to fix.